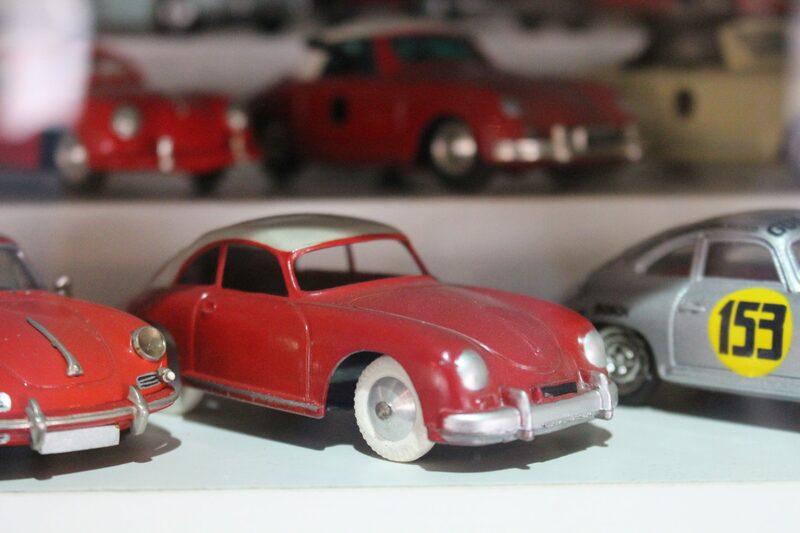 We are expecting some very interesting new stock: Porsche 993 Carrera Ferrari 246 Dino GTS Ferrari 456 GT Jaguar E-type and more. 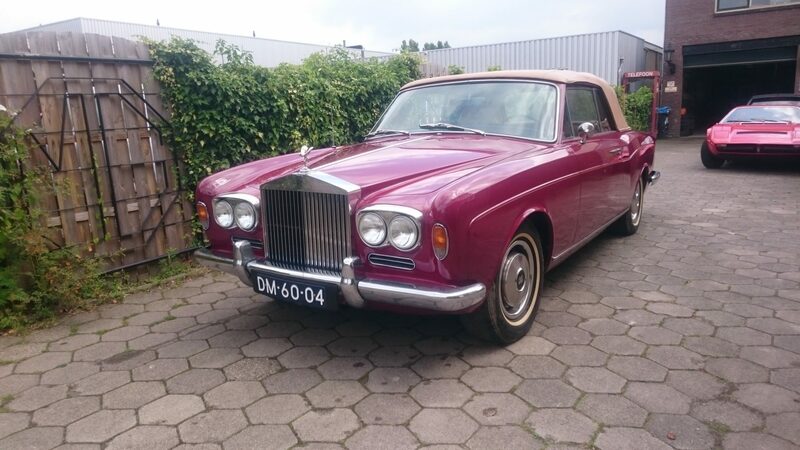 Just arrived: Rolls Royce Corniche drop head coupe. Left hand drive, good condition. More information follows. 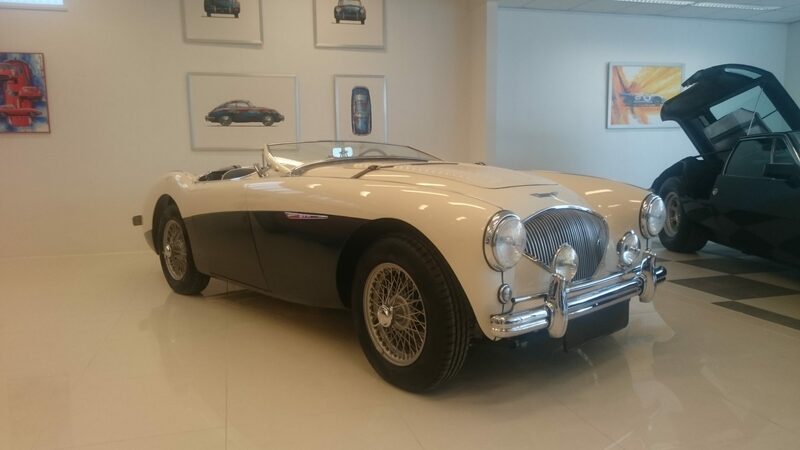 Komt te koop: Austin Healey 100M, Factory M, totale restauratie zojuist afgerond. Binnenkort meer informatie. 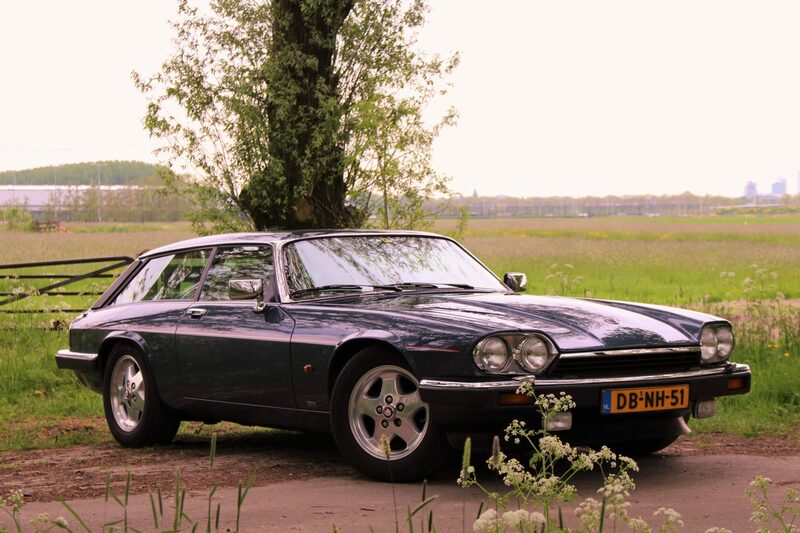 Coming in: Jaguar XJS Eventer V12. 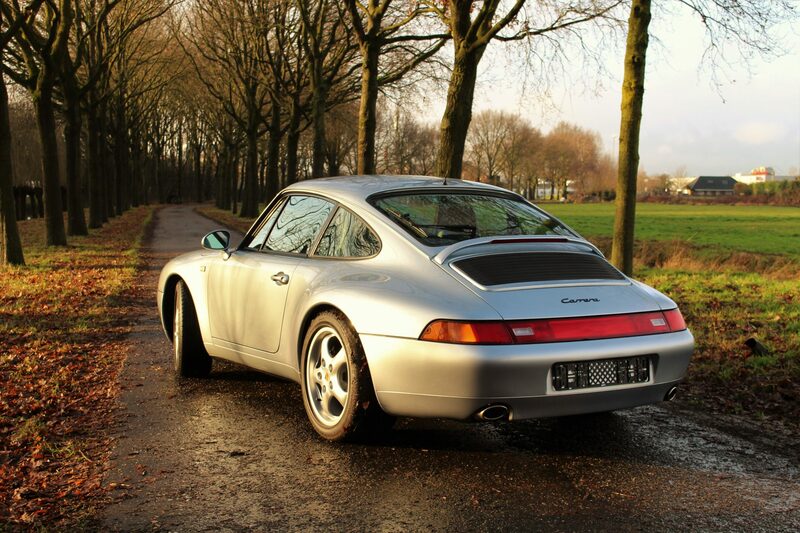 Originally delivered in The Netherlands, in great condition. Known and fully documented history. This car is for sale, more information soon to follow. 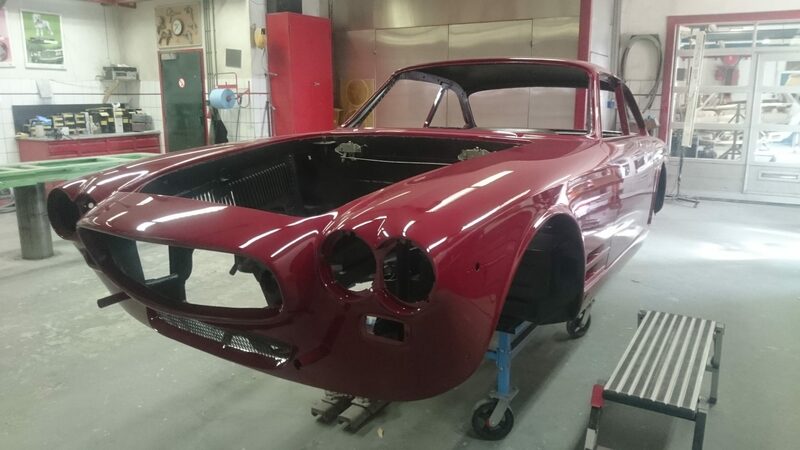 The Maserati Sebring S1 has been painted, in the beautifull colour of Rosso Capanelle, see pictures. 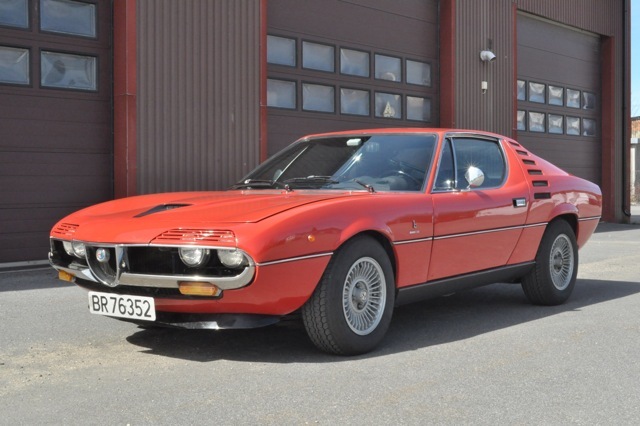 We are expecting an Alfa Romeo Montreal, Original european car. This car will arrive from Norway, more information to follow. 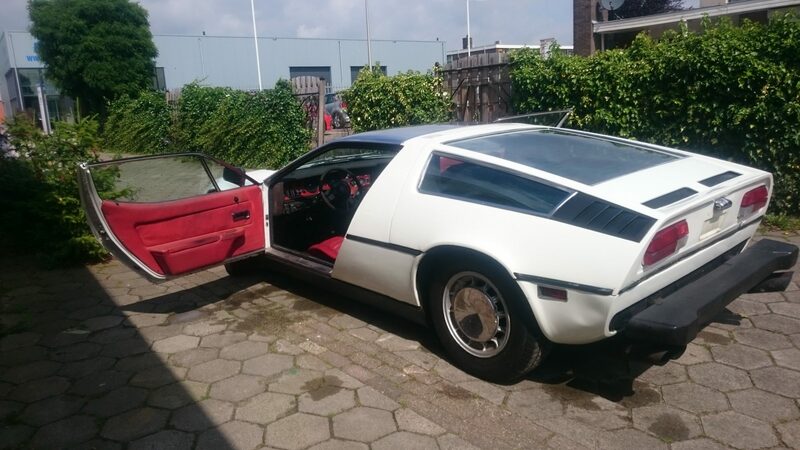 We expect a Maserati Bora coming in from the US end of february. 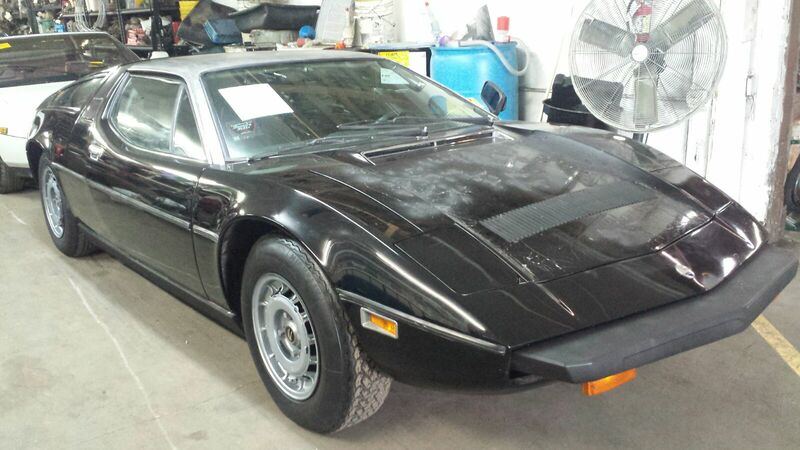 More information about this car will be posted after its arrival. We are opening a new showroom in the city centre of Amsterdam. 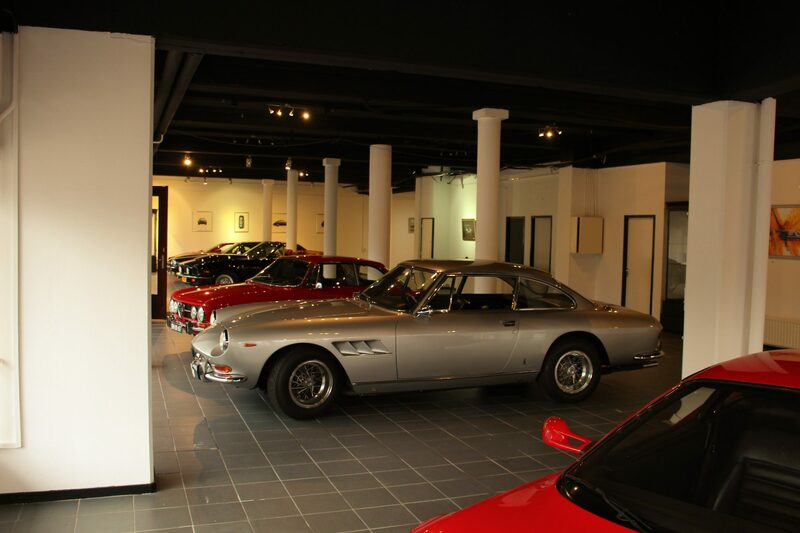 Currently the showroom is ready and open on appointment. We will be open from tuesday to saturday from january 2017. The adres is: Muiderstraat 21 1011 PZ Amsterdam Our location in De Meern will be kept as workshop and second showroom.